If you have a lack of self-control, Daiso is a dangerous place to shop. With the low price tag and plenty of choices, you might end up with things you don’t need, creating more wastage. In this post, I want to recommend you some items that can enhance your zero waste lifestyle. Do keep in mind that you don't have to get all the items because you're currently following the zero waste lifestyle. Pick and choose the items that suit your current lifestyle and evaluate if you really do need the item before purchasing it. 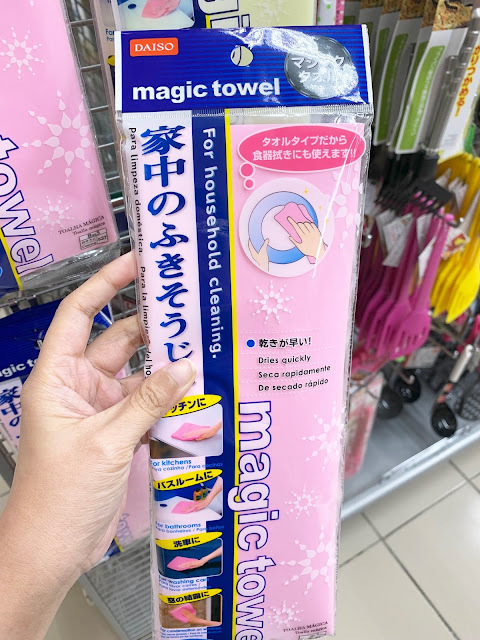 At the moment this post is being published, all Daiso items are priced at only RM5.90. This bottle is good for those who go on hiking, running or traveling. After you finish up your water, you can collapse the bottle and keep it in your pocket or bag conveniently without taking much space. Alternatively, you can also bring this bottle and collect your drinking water from those drinking fountains as when you need. 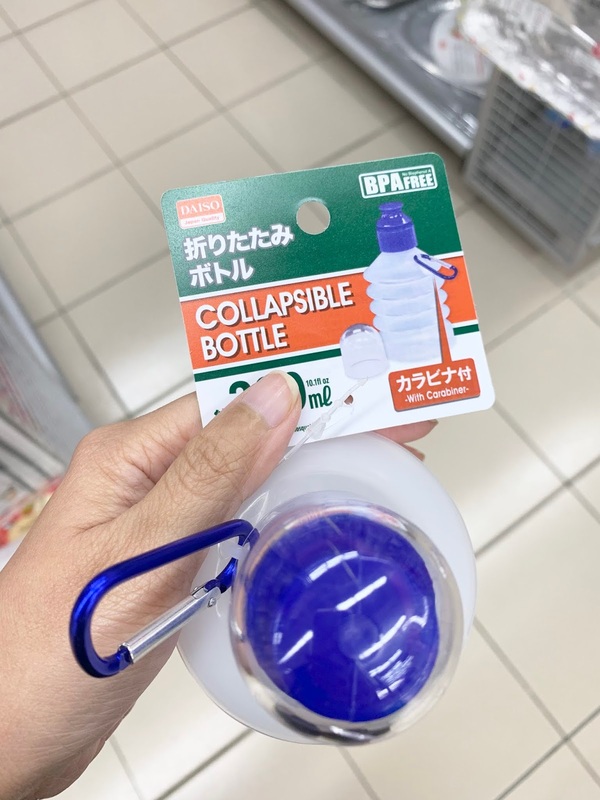 This has the same concept as the collapsible bottle. It depends on your need whether you prefer a cup or a bottle. Reusable coffee cups usually come in stainless steel material which can be too hot to handle. 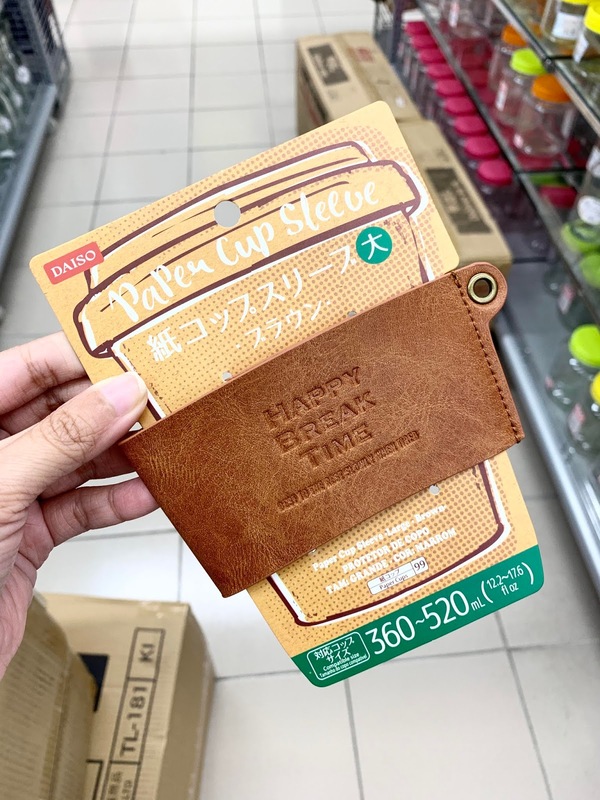 This leather cup sleeve is really handy, literally, if you always take away your coffee. Remember to use a reusable coffee cup as well. 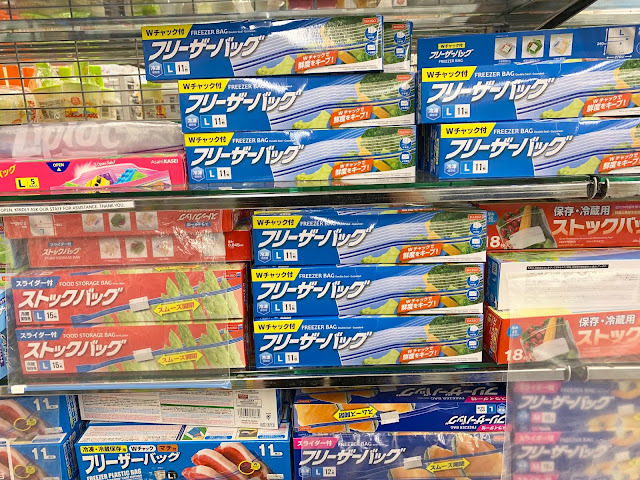 Do you know that our cleaning sponge releases microfiber into the drain system, which ultimately will be consumed by fishes and other sea creatures? 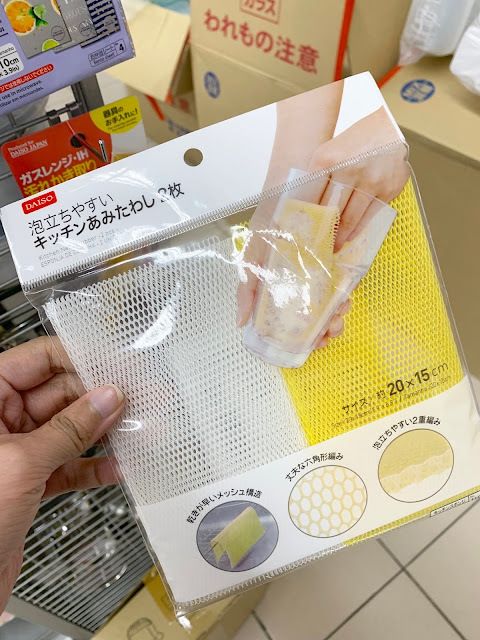 By changing your cleaning sponge to the cleaning net, you can potentially help to save the ocean. Are you throwing a party but don't want to buy more utensil? Or you need to save some time from cleaning? 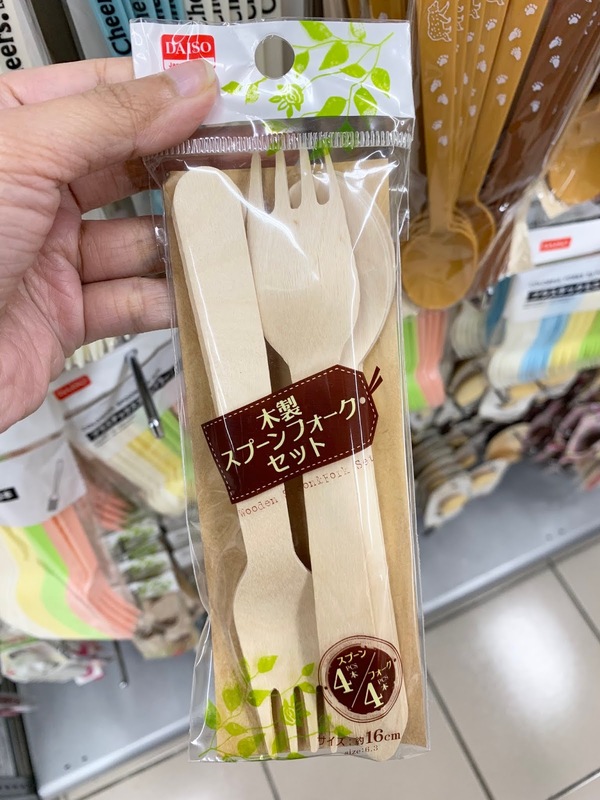 Instead of using plastic fork and spoon, try the wooden one. It is biodegradable. Just remember to dispose of it properly. 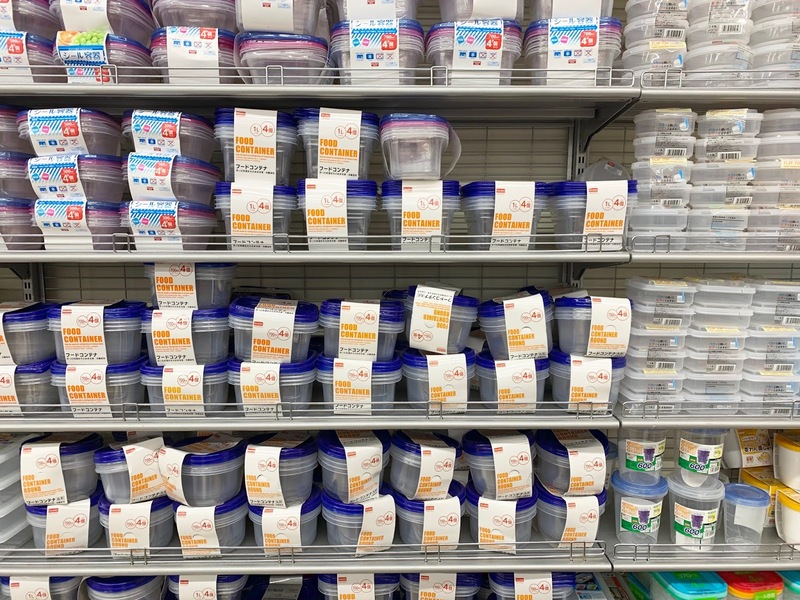 These Tupperware are really handy to keep your food, packing lunch, or even as packaging when you go shopping. There are 101 ways to use it, I'm pretty sure I don't have to explain how. One downside of these Tupperware is that its lifespan isn't as long as the branded Tupperware. After a few months, you might need to replace a new one. But it's still better to pack your lunch in these instead of plastic bags. The Magic Towel is a good substitute for the disposable paper towel. I usually have 3 towels - one for absorbing the moisture from the fresh food, the second one to be placed next to my pan when cooking for cleaning, and the last one is for the dining table. 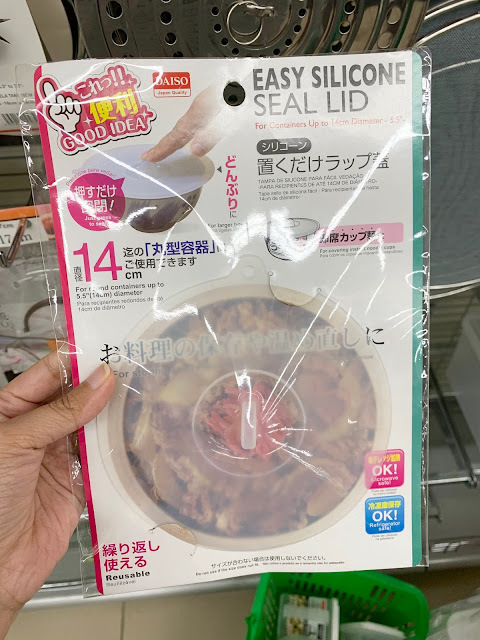 There are a few varieties of the silicone lid sold in Daiso. Instead of using disposable cling wrapper to keep your food fresh, use the silicone lid. My advice is to get the medium sized one so it fits most of the bowls in your home. There is still an argument whether ziploc bags are harmful to the environment or not. In my opinion, it depends how you use it and how you dispose it. Ziploc bags are reusable. 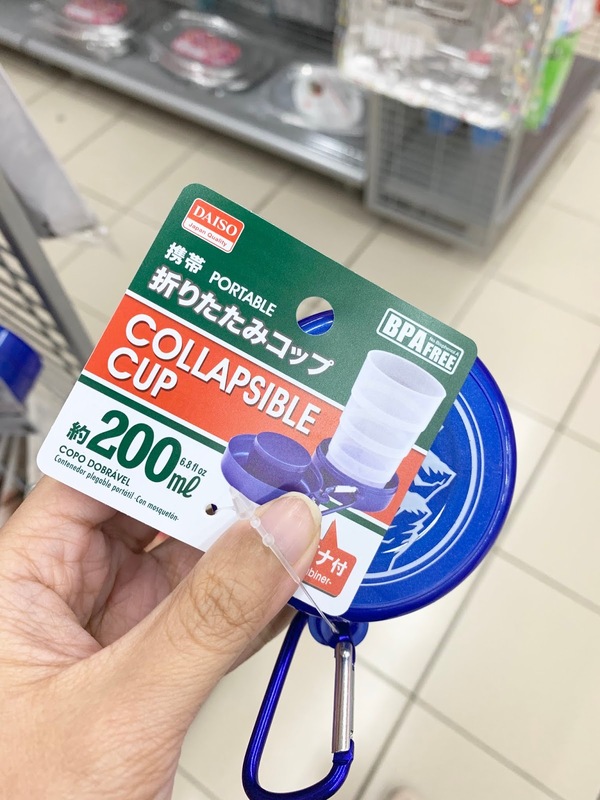 If you are using it for single use, then it might impose harm to our environment because you'll just keep buying and throwing it away. I live in a remote area, so I buy my groceries in bulk. Many times ziploc bags help me to segregate my fresh food such as meat into smaller portion so it's easy for me to defrost them. There are a lot of ways to use the ziploc bags. Do you have any other recommendation on how to use it? 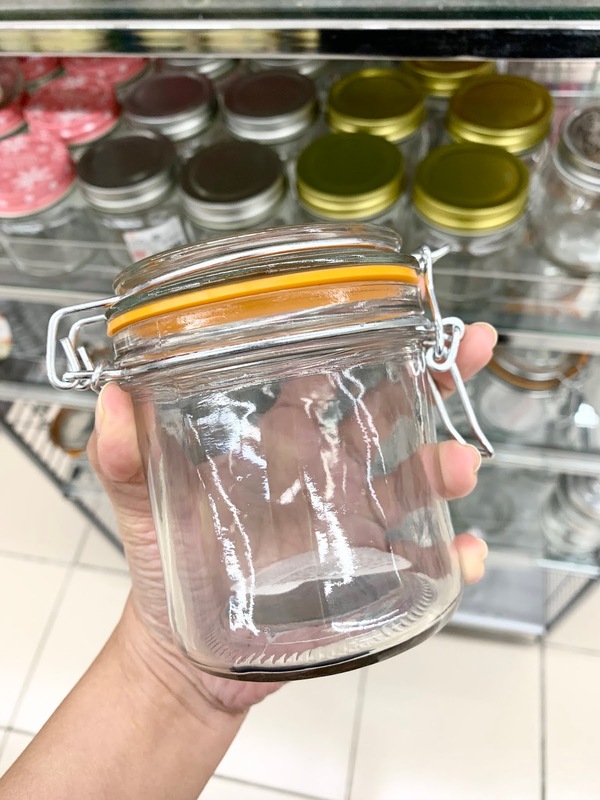 I think I have around 6-8 mason jar from Daiso. I use them to store loose tea leaf, sugar, cleaning powder, etc. There are so many sizes to choose from. Our clothes emit fibers into the drain when washing. 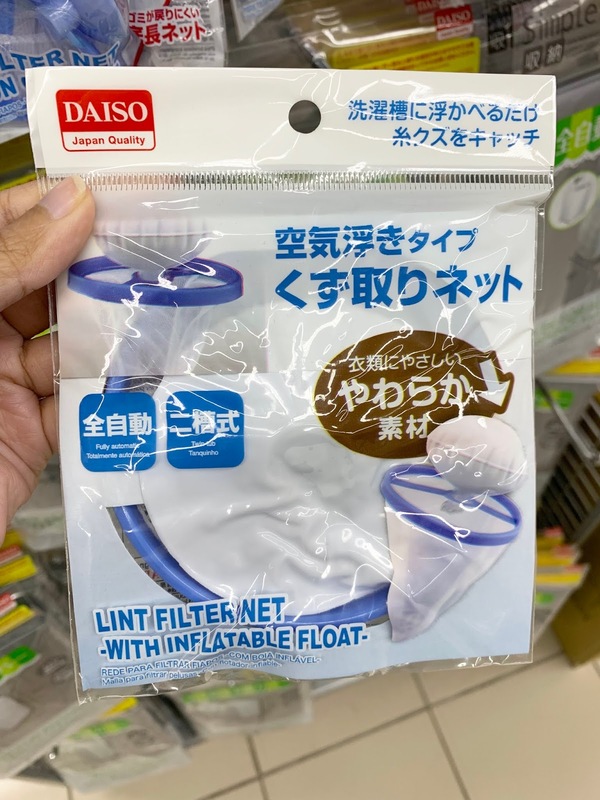 I usually throw in the lint filter net so that the fibers don't get carried away into the ocean. After washing my clothes, I can see that there are a lot of lint caught up in the net, which I will throw it into the mixed waste bin. Ditch the facial scrub. 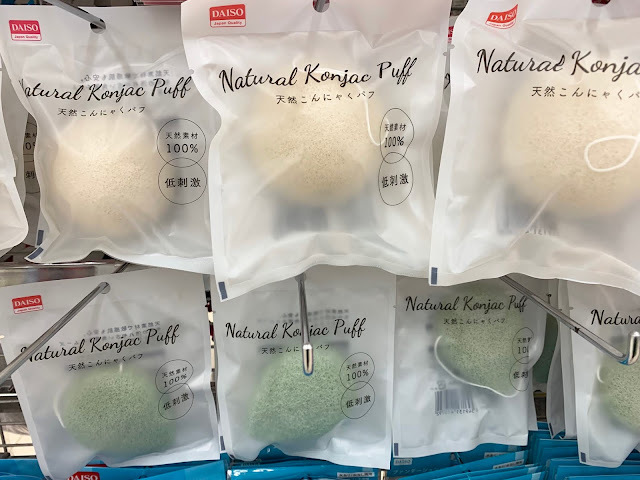 This konjac sponge is good enough to remove your dead skin cells effectively. Plus, it won't harm your skin. If you find yourself having to staple few sheets of paper often, this is a really good item to have. 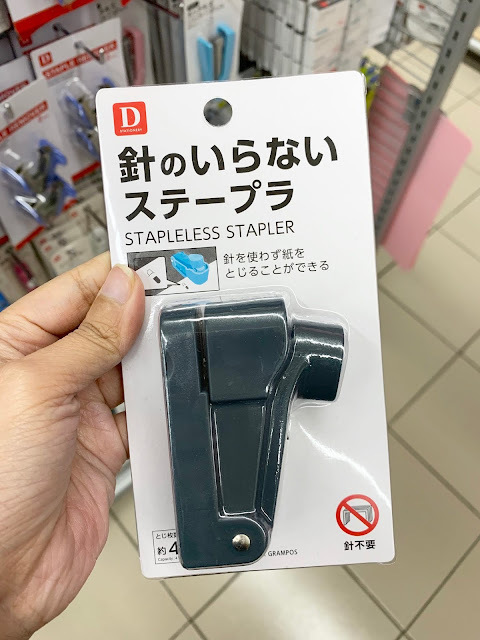 I highly recommend it if you have a shop (to staple receipts for customers) or if you're a student (to staple your notes). I believe there are more eco-friendly products sold at Daiso. Remember that when you're following the zero waste lifestyle, always put practicality before anything. 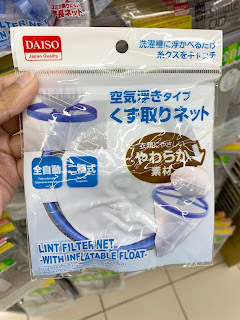 Do let me know what are the items you purchase from Daiso that can potentially help our environment directly or indirectly. can we get the same thing from daiso malaysia? 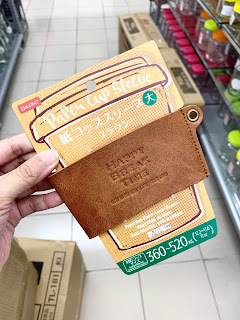 I got this from Daiso Malaysia.